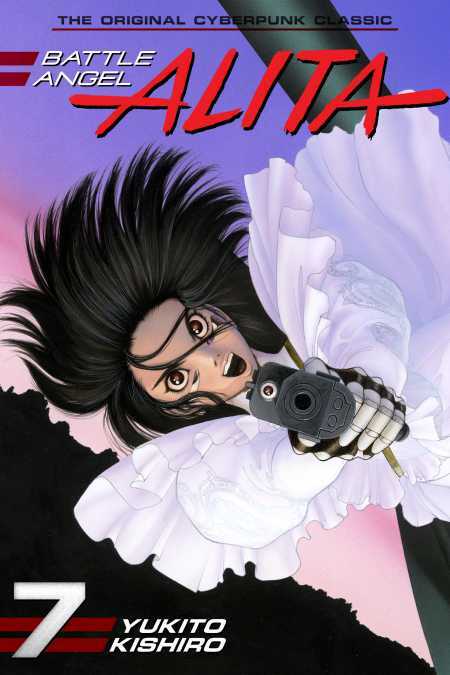 Following her parting with Figure Four, Alita starts a new life as a TUNED agent with new powers. As she travels the desert, she’s reunited with Koyomi, meets the eccentric blind psychometrist, Kaos—and comes into contact at last with Den, terrifying leader of Barjack. What is Alita’s past, that Kaos claims to see? What is the purpose of the Barjack Rebellion, which spreads like wildfire?! As the cast expands, the “Barjack” arc reaches its most explosive point yet! !